Former owner: Canals Transport de Viatgers, núm 1. 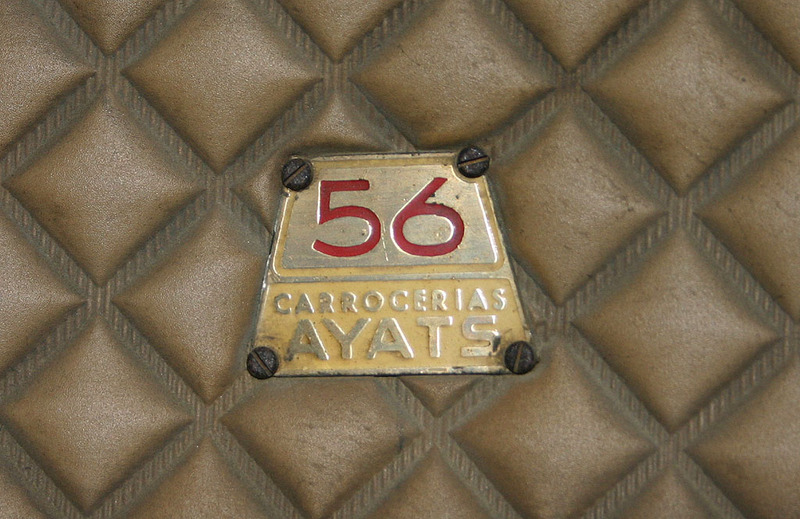 This stylish coach is a Pegaso 5031-L bodied by Ayats. 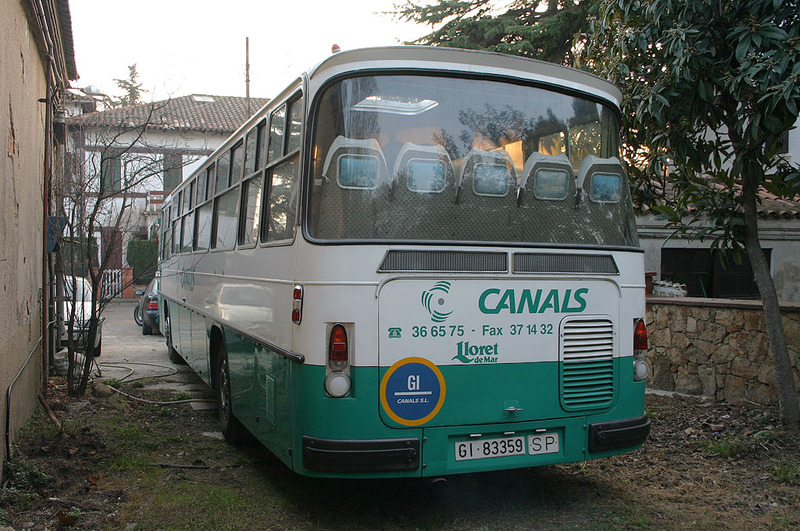 It started working at F.Canals with nº 9 as fleet number. 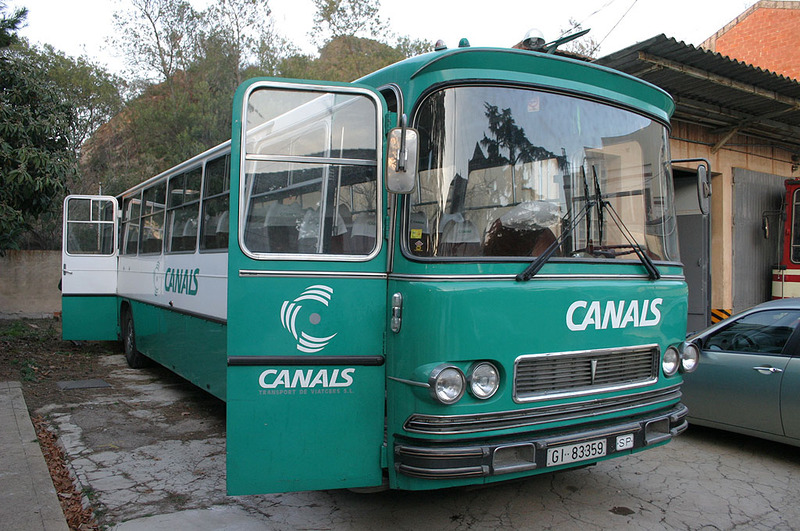 During its active life it moved to the operator Canals Transport de Viatgers thus becoming nº1 of that company, which was owned by one of the brothers that in turn jointly owned F.Canals. 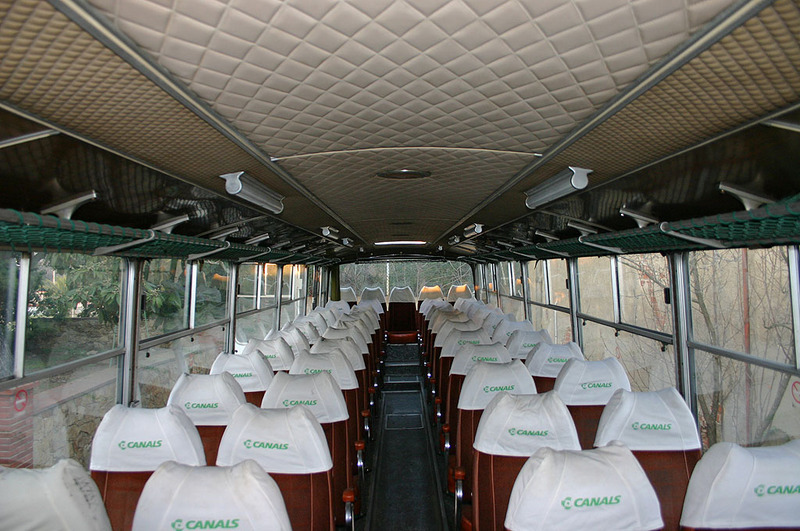 The Pegaso 5031-L is a coach especially designed for long-distance trips, standing out for its vertically placed rear engine which allowed to make the most of the interior room, apart from reducing noise and vibrations. This was combinerd with the 200 HP engine that provided very good performances. 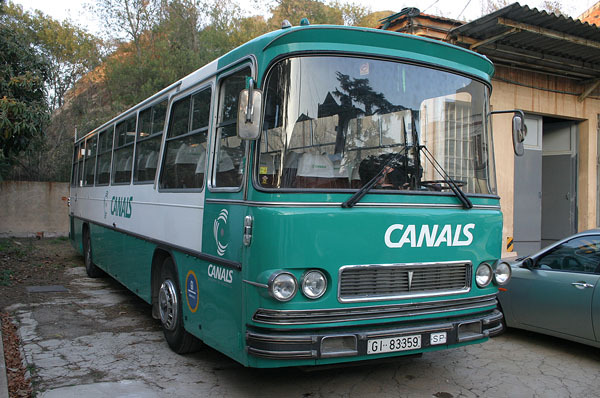 The gear change is a six-gear ZF coupled to a hydraulic clutch pneumatically servoassisted, meant to provide a comfortable driving. 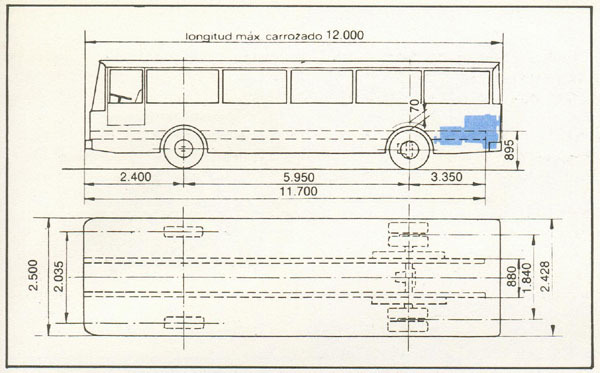 The steering is also hydraulically assisted. 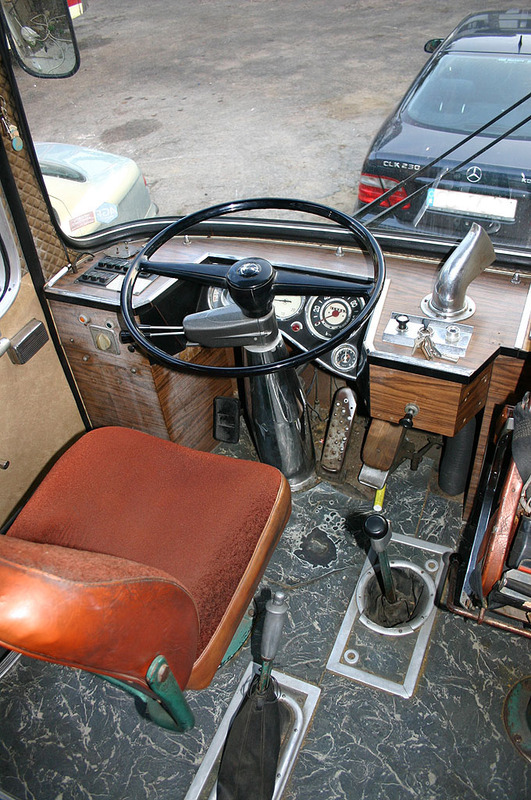 The brake system consists of two pneumatic circuits, one for each axle. 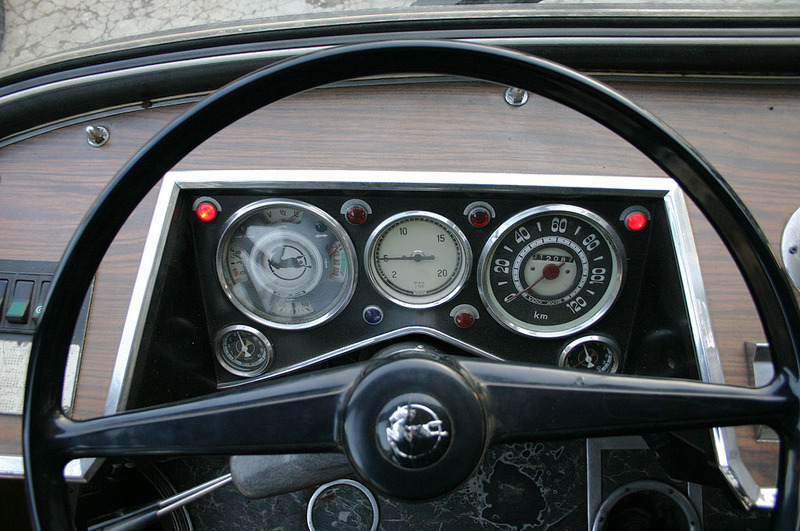 To improve driving qualities and to save fuel it is equipped with engine-brake. 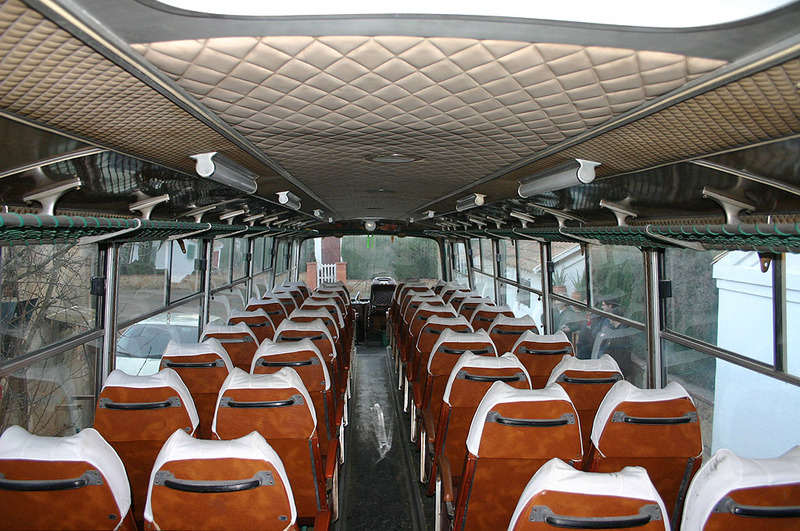 The bodywork by Ayats is really gorgeous, eye-catching and functional. 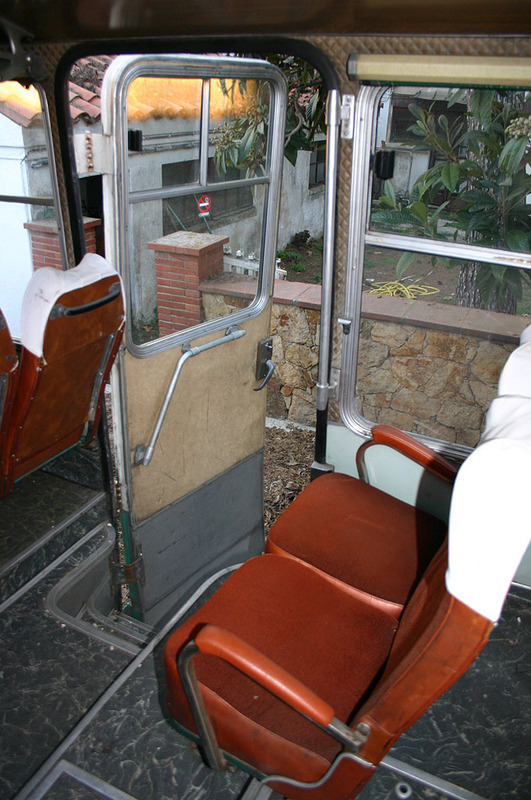 The doors open themselves to the exterior, the front door is pneumatic and the rear one manual. 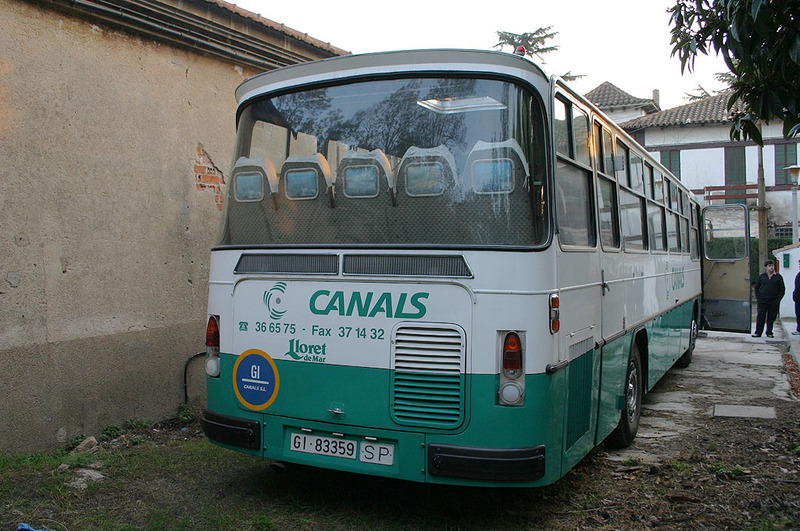 Once withdrawn from service, Francesc López added this coach to his vehicle collection. However, in September 2009 he gave it to ARCA. 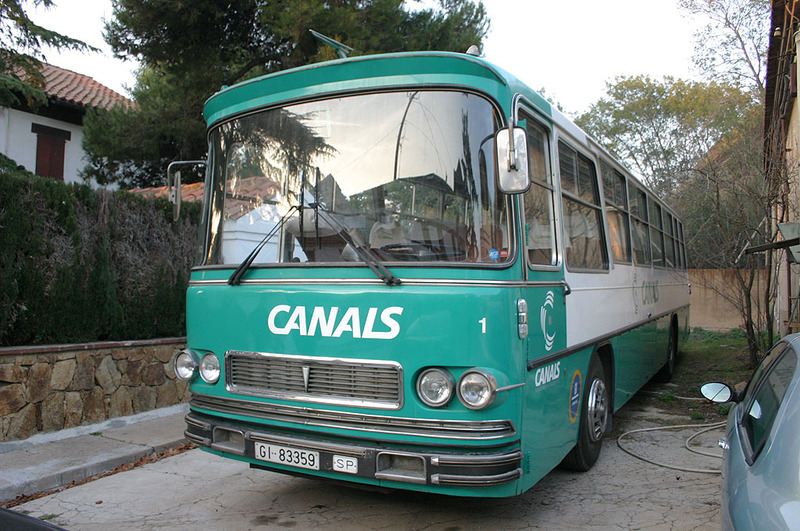 Ever since he has taken a part in one of the association’s outing to Gratallops and in the Rallybus 2011. 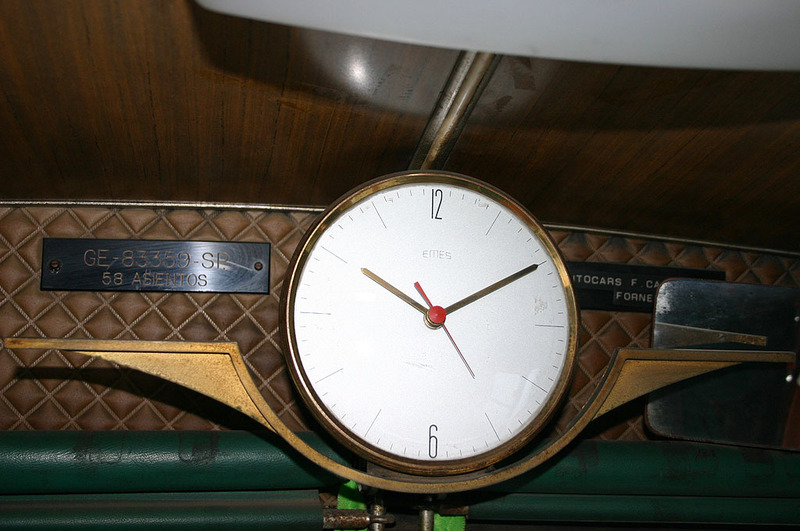 In the meantime it had to face mechanical repairs in the differential and driveshaft apart from requiring re-cushioning of the seats, which were degraded.